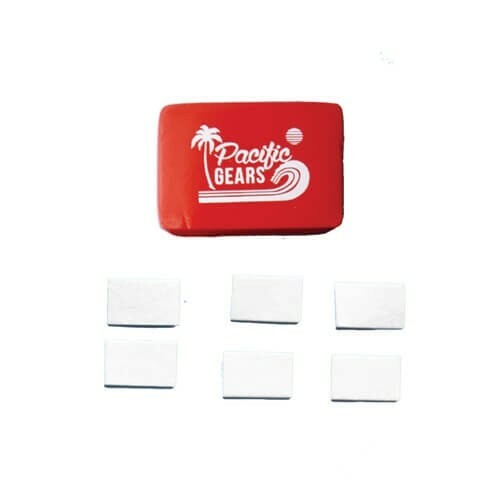 Pacific Gears Floatee + 12pc Anti-Fog Inserts Duo Pack. Floatee: Includes original 3M VHB tape for reliable performance; Perfectly-sized to fit with your GoPro® for guarantee convenience. Anti-Fog Inserts: Simply put into your GoPro® Housing to stop lens fogging; Use in any weather, any location, anytime! ; Use in any weather, any location, anytime! ; Perfect for wet, humid, or cold shooting situations; Reusable up to four times.